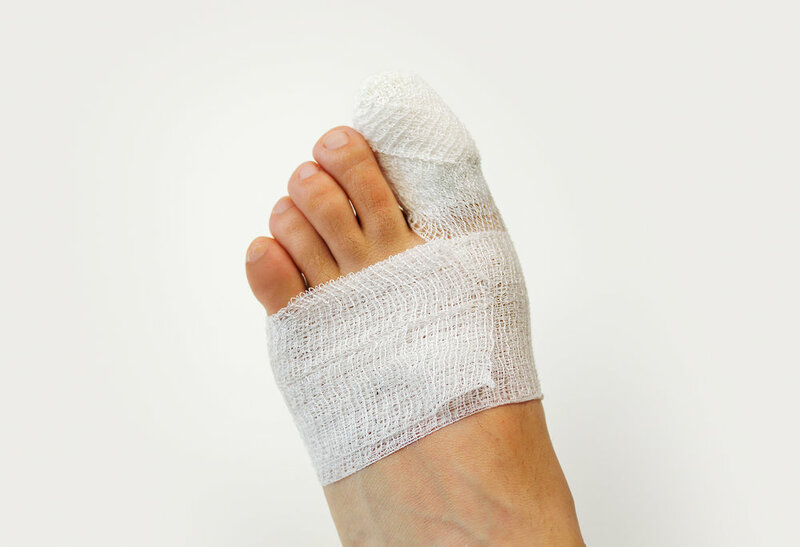 If you have chronic or a persistent ingrown toenail which returns even after a podiatry treatment is performed, then nail surgery might be a suitable option for you. The nail procedure removes only the offending nail portion (leaving the visible nail plate intact), then applying a solution that prevents the nail from regrowing in almost all cases. It is performed under a local anaesthetic so no pain is experienced during the procedure with minimal pain post-surgery. This could be the answer you’re looking for to rid your ingrown toenail once and for all.